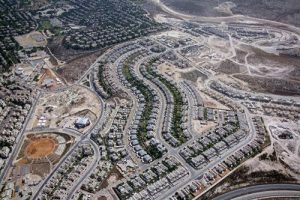 Buchman is the original name for the Moriah and Hashvatim neighborhoods of Modiin. 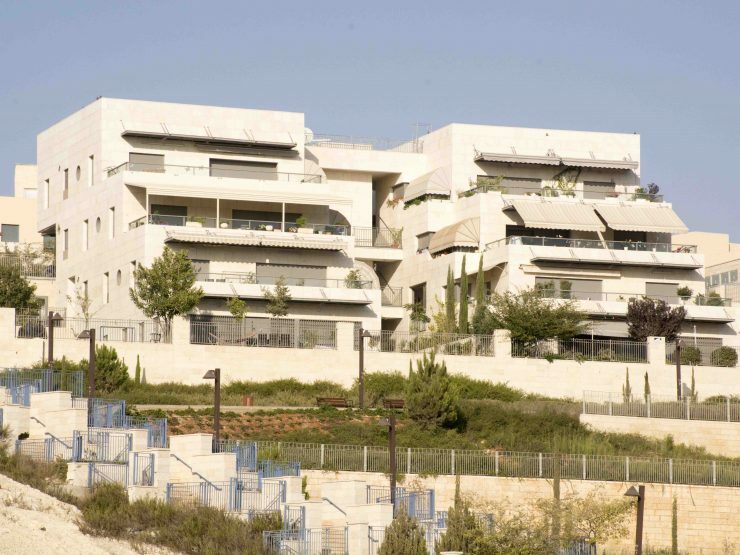 The Buchman neighborhoods in Modiin are currently one of Israel’s hottest real estate markets. Buchman is located at the southern end of Modiin. Established in 2002, Buchman is attracting a large influx of English-speaking Olim from around the globe. Let’s not forget the many native Israelis who are also a large part of the Buchman community. Buchman is attractive for its spacious and luxurious apartments and houses. The abundance of garden apartments and cottages in Buchman create a tranquil suburban feeling within a flourishing city. Buchman is located at the southern end of Modiin. 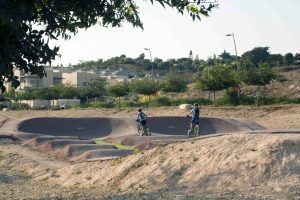 Buchman is comprised of two sections – the older area called Buchman Tzafon (North)-Hashvatim and newer area called Buchman Darom (South)- Moriah. The population in Buchman and in all of Modiin is a mixture of both religious and secular. Prices in Buchman today range from approximately 2,000,000 NIS for a 4 room apartment to 4,500,000 NIS plus for the more luxurious villas. Prices also depend on which street and which builder. Buchman now has a few shopping centers, schools, parks, shuls, and medical clinics. Buchman also has some spectacular sports parks. The city of Modiin was established in 1997 and is currently home to about 100,000 residents with plans to ultimately house 250,000. This will make it one of the largest cities in the country. 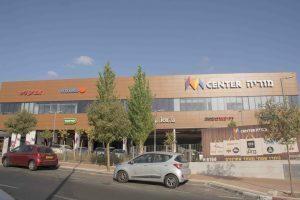 Just a 30-minute drive away from Jerusalem and Tel Aviv, Modiin is centrally located, making it an attractive choice for young professionals and their families. The train was completed in April 2008 and connects Modiin to both Tel Aviv and the North. The train to Jerusalem is expected to be completed in the next few years. The fast development of this vibrant city is influencing the success of the real estate market in Buchman and all of Modiin. I am moving from Karnei Shomron and need a 2+ /3 – bedroom apt beginning June 20 in Buchman, mercaz, Shimshoni.